Now you will decide what shape you would like, whether that is closer to a Square, or more like a Rectangle. 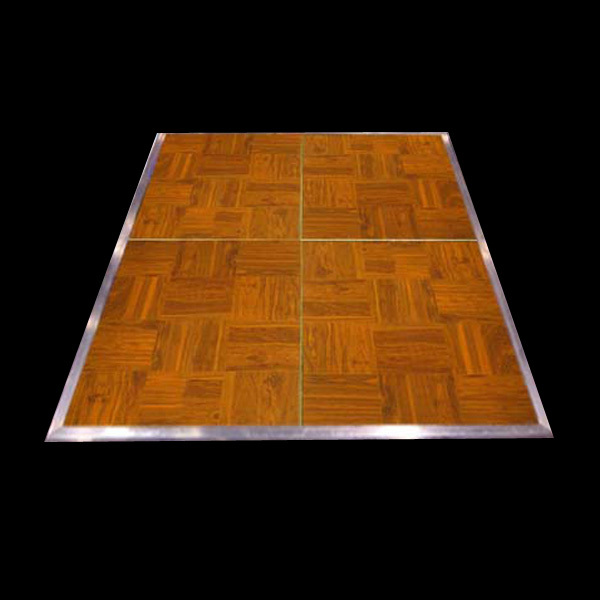 If I want a Rectangular Dance Floor, I would go with the 15’x24′ Dance Floor. This floor is exactly 360 Square Feet, of which is the Total Amount of Square Feet needed to accommodate the 75 Dancers all at one time. If I want more of a Square Dance Floor, I would go with the 18’x20′ Dance Floor. This floor is exactly 360 Square Feet as well. Feel free to give me a call any time and I would be happy to do these calculations for you. Thank you for reading this post and I hope you found it useful!